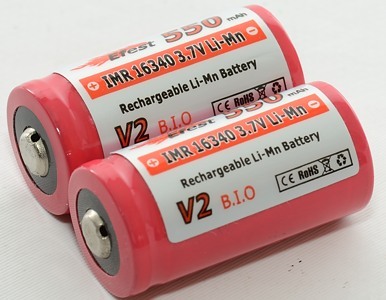 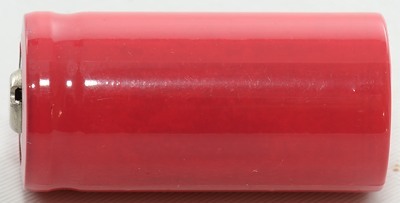 These IMR batteries has around 500mAh at any current draw. 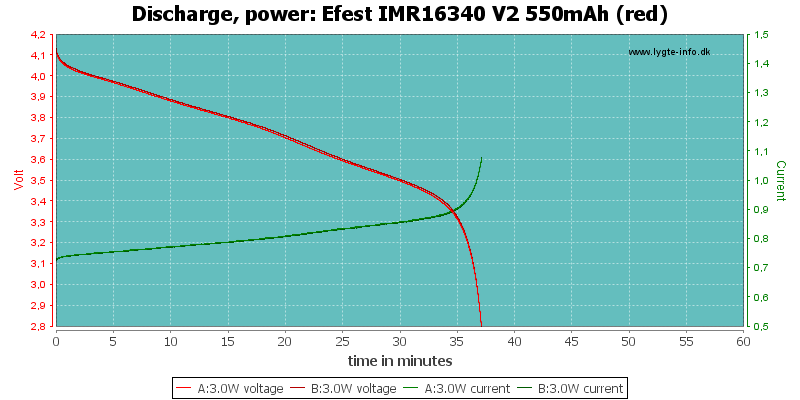 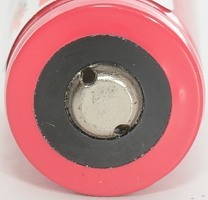 Very nice curves for the batteries, they has good tracking and capacity is independend of load. 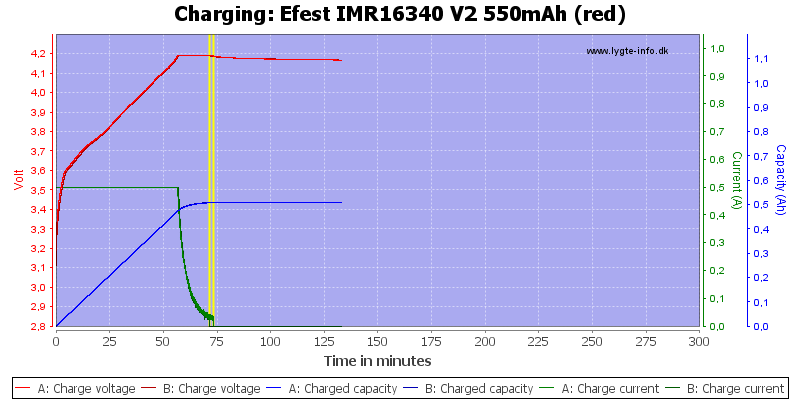 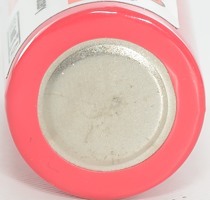 For 16340 batteries they handle load very well. 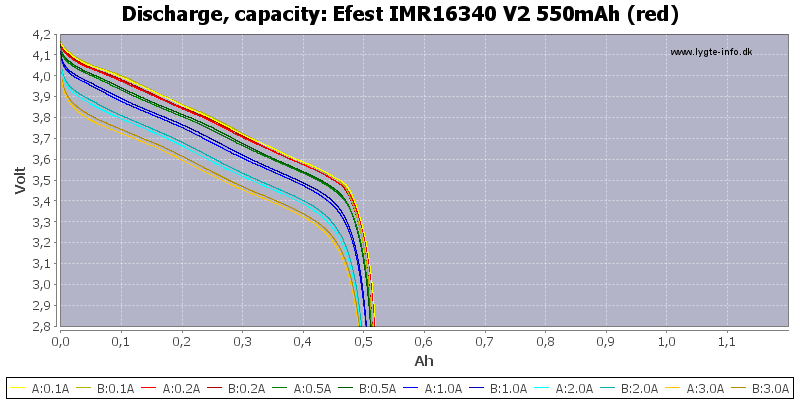 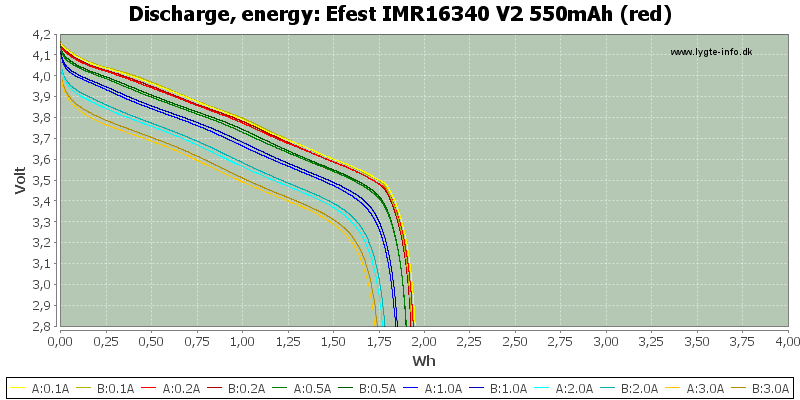 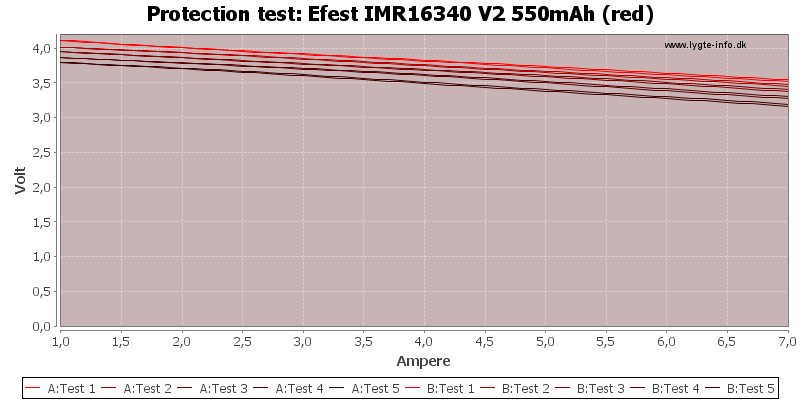 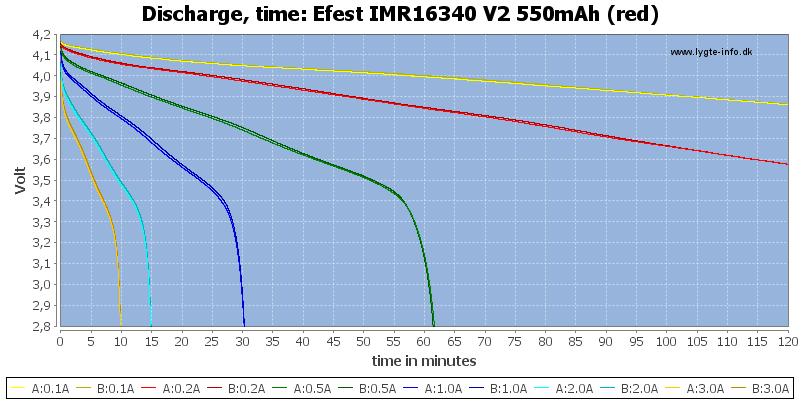 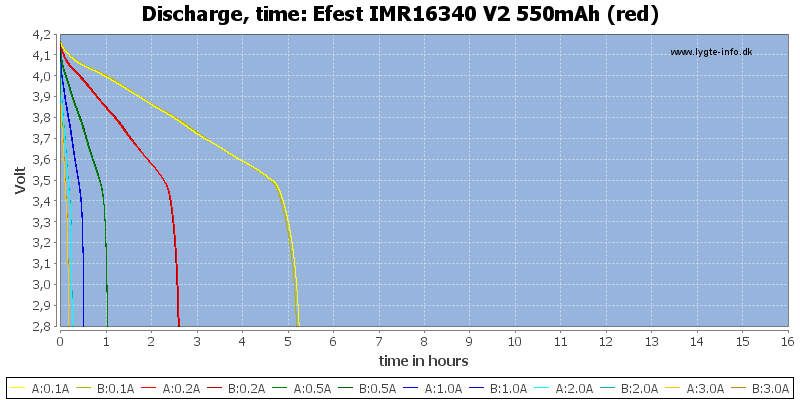 These IMR batteries have very good performance at any load, but the capacity is, of course, not that high.